Capture the perfect photo or video, view the weather and your scheduled events at once, and learn how to tie knots with today’s collection of apps. Horizon Calendar ($4.99 → Free, 3.4 MB): Always know what the weather is going to be like for your next big event with this productivity app. Thanks to its all-in-one design, Horizon Calendar is ideal for anyone with a busy schedule. It successfully combines a slick gesture-driven calendar with weather data. 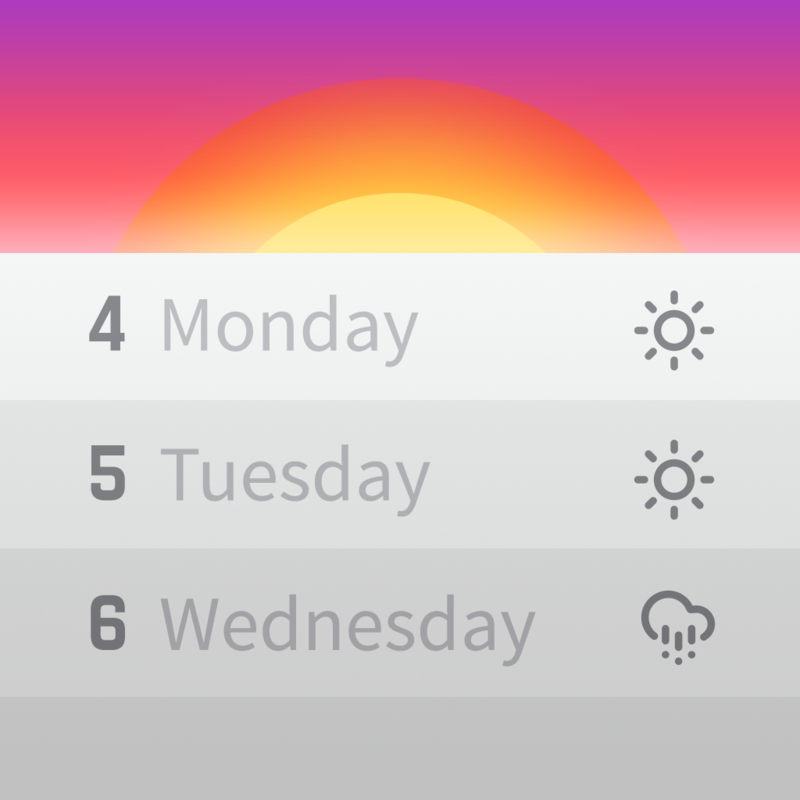 Just tap on an event to view its details and see what the weather will be like. Weather for all of your events can be viewed up to 14 days out. Pull down on the menu bar to get a peek at the calendar, and swipe left and right to change the month. The app also includes natural language event creation, a night mode, imperial and metric support, notifications, and all kinds of calendar customization options. Horizon Calendar is available for free for a limited time. It has a 4-star rating with a total of 181 ratings. War of Eclipse ($1.99 → Free, 8.6 MB): Captain your very own air battleship and take the fight to the aliens in this role-playing game. War of Eclipse is ideal for fans of retro-style graphics and gameplay. War of Eclipse is available for free for a limited time. It has a 4.5-star rating with a total of 472 ratings. 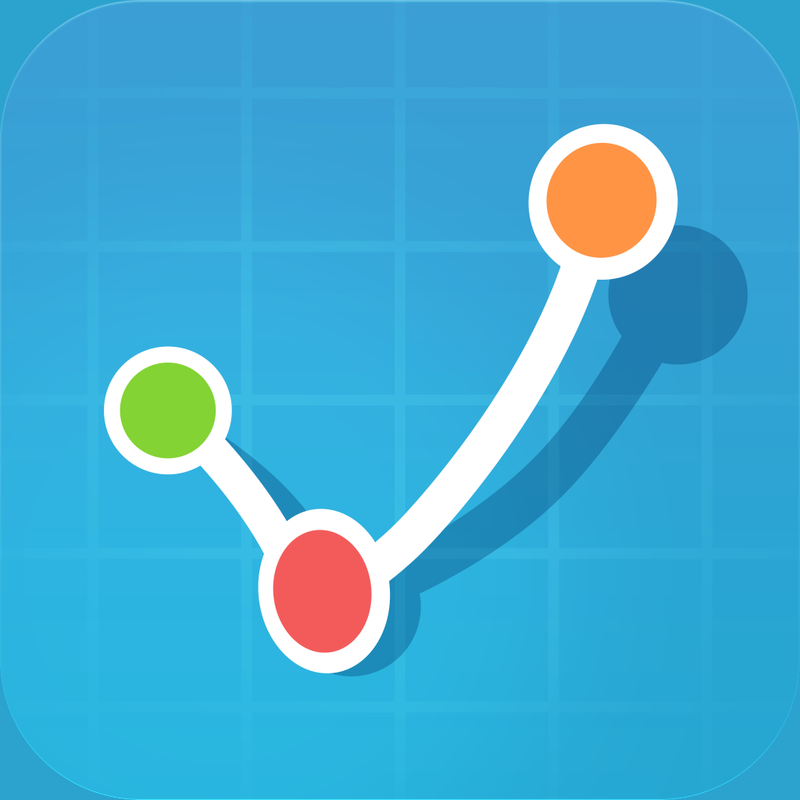 Getodo – Easy to-do and task list ($0.99 → Free, 2.8 MB): An elegantly simple task manager that allows you to break tasks down into sub-tasks in seconds and share them among friends. It’s an ideal productivity app for those who often find themselves putting off large tasks since you can break them down into more doable bits. When creating a task you’re able to title it, add an alert, and assign a color. To add a sub-task, just drag and drop it to the end of another task’s row. 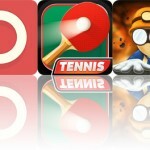 Tasks can also be rearranged, completed, and deleted via gestures. If you sign up for a free Getodo account, you can sync tasks and manage them from your computer. 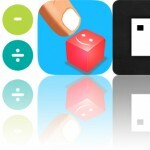 Getodo – Easy to-do and task list is available for free today only (03/10). It has a 4-star rating with a total of 141 ratings. 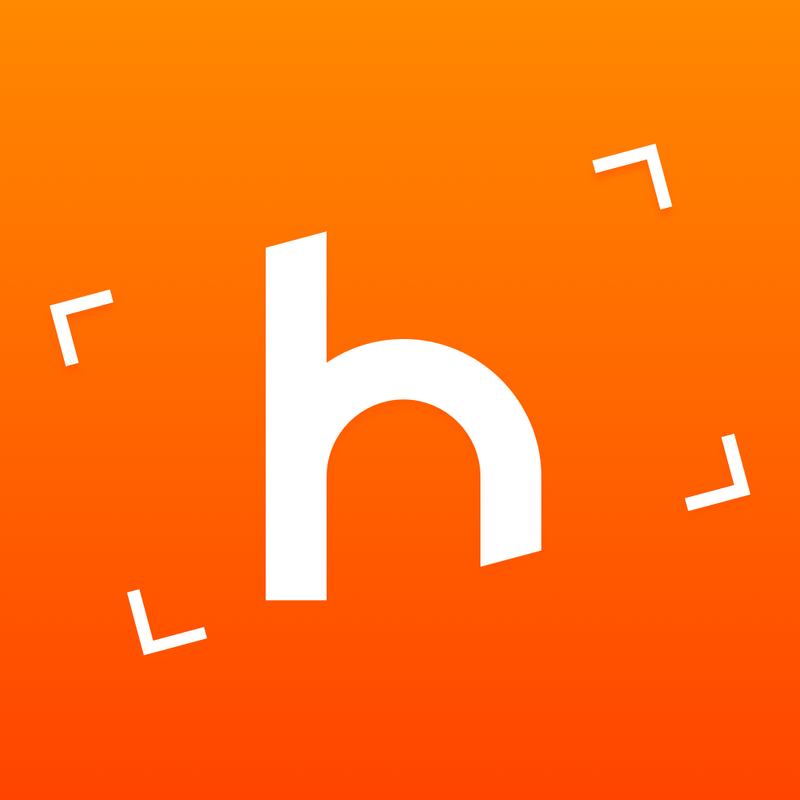 Horizon – Horizontal Video Photo Recorder with 2K Resolution, Slow Motion, Filters, Sharing, Tilt to Zoom ($1.99 → Free, 8.1 MB): This photography app ensures you’ll never ruin another perfect moment with a vertical capture. It’s absolutely perfect for those who aren’t mindful of the way they’re holding their iDevices. Do you hate vertical photos and videos? We do too, which is why we love Horizon. No matter which way you hold your iDevice, it will capture what you’re seeing horizontally. Horizon auto-levels your live feed by utilizing your iDevice’s gyroscope, so all you have to do is point and shoot. It’s able to record video in regular or slow motion and capture photos. It also now includes a handful of filters to utilize, various aspect ratios, and lossless zoom. Horizon – Horizontal Video Photo Recorder with 2K Resolution, Slow Motion, Filters, Sharing, Tilt to Zoom is available for free for a limited time. It has a 4-star rating with a total of 246 ratings. How to Tie Knots 3D ($1.99 → Free, 53.7 MB): Learn how to tie more than 40 essential knots with this reference app. Whether you fish, climb, or just need to get some work done around the house, you’ll find this app coming in handy at some point. You’re able to browse through the knots by category or search for something specific. Each knot includes a difficulty rating, a description, and step-by-step instructions accompanied by 3-D animations. You’re able to share knots via Facebook or Twitter, and leave a comment and a rating. The app also includes the ability to favorite knots and adjust the animation speed. 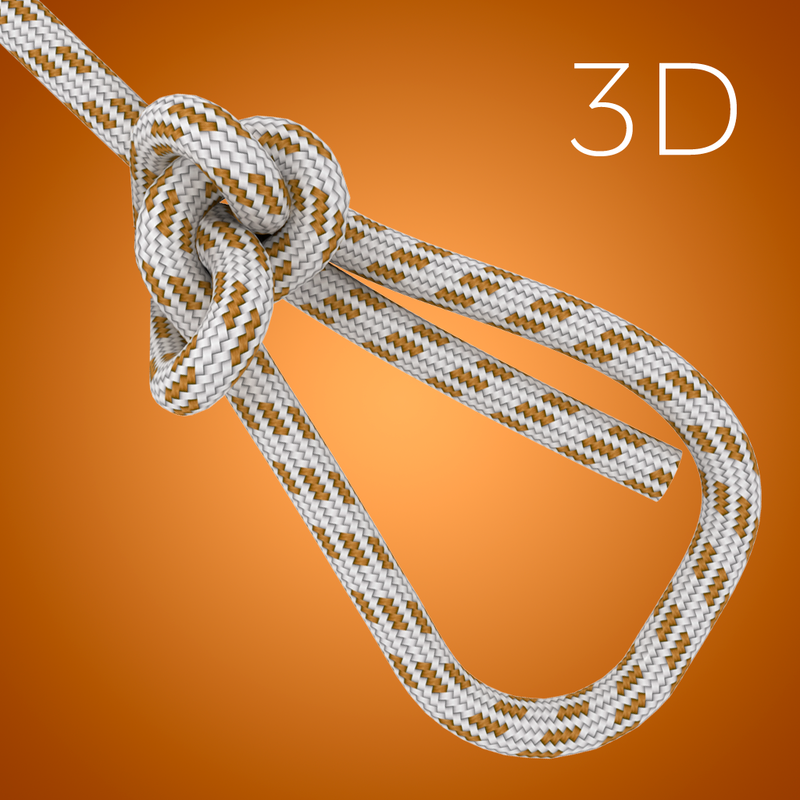 How to Tie Knots 3D is available for free for a limited time. It has a 4.5-star rating with a total of 2031 ratings.